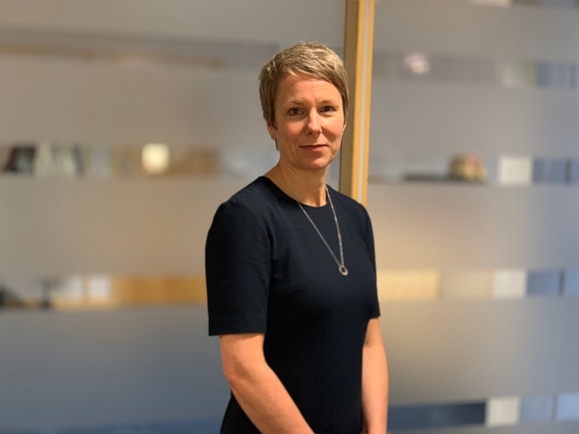 Rachael Nevins said: “Adare SEC has gone through a huge transformational period throughout 2018 and the forthcoming plans are incredibly exciting, innovative and reflective of the digital developments that are taking place throughout the industry. Further enhancing the management team, Nigel Berry, has been appointed as chief financial officer and joined Adare SEC on October 1 from Simplify Group. Nigel brings a wealth of industry expertise and knowledge and will lead the finance team across Adare SEC.